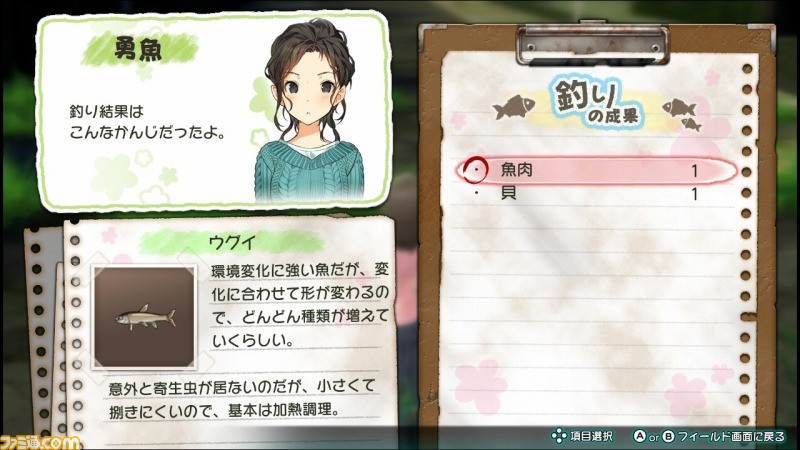 Nippon Ichi Software announced Jinrui no Minasama e, a new “Survival Adventure” game coming on PlayStation 4 and Nintendo Switch. 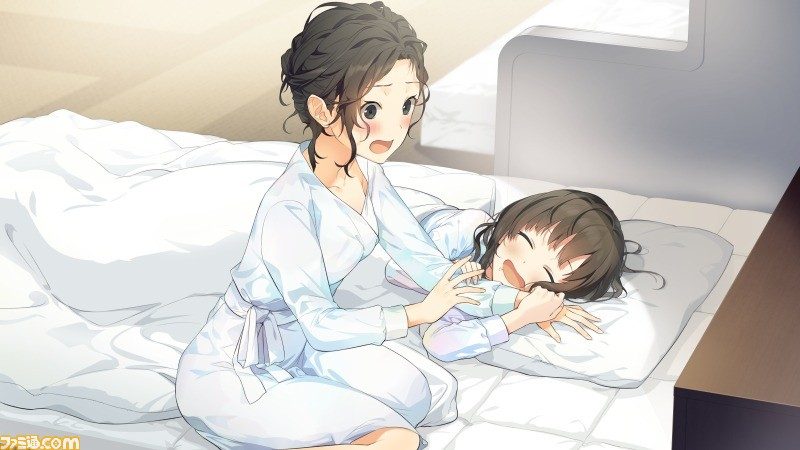 Following a small teaser which lasted for a few days, showing an illustration of sprouting grass, Nippon Ichi Software and Acquire revealed a brand new game: Jinrui no Minasama e. The announcement was made through Famitsu. Jinrui no Minasama e, which can be translated to “For All of Mankind” will be releasing for PlayStation 4 and Switch in Japan. 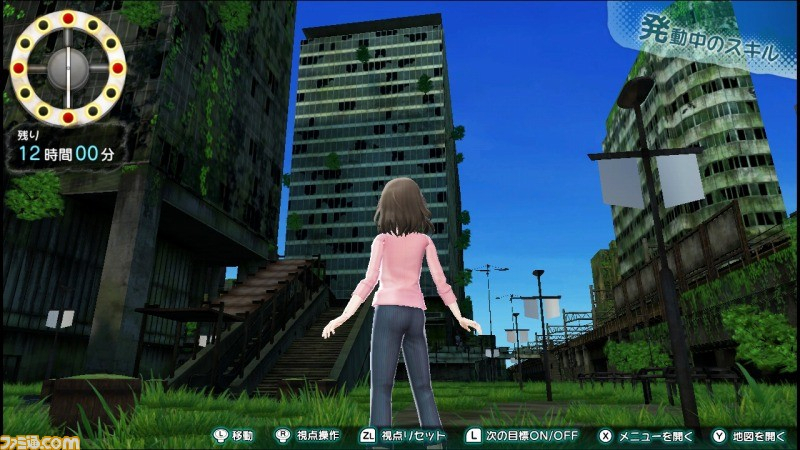 Jinrui no Minasama e seems to be featuring five young girls, as they try to survive in a post-apocalyptic city covered with vegetation.